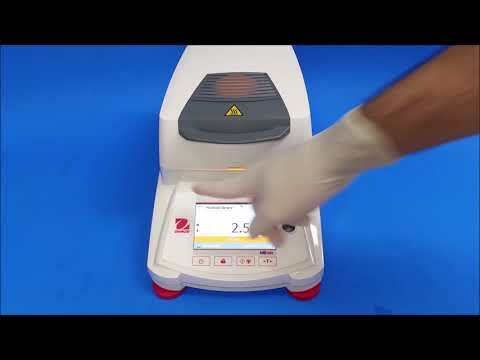 The Ohaus MB120 delivers reliable functionality and precision, and is easy to operate and clean, allowing you to test more samples in less time! Its touchscreen display is very easy to read and understand because it comes with an icon-driven menu navigation system. Even newbies will feel comfortable using this analyzer. Prevent them from modifying your settings by using the Three-Level User Management system. Four mechanical keys provide fast one-step operation. The USB and RS232 ports provide you with quick connections with a flash drive or your PC. Cleaning couldn’t be easier with its removable heating chamber components and stainless steel drying pan. This unit is used, but in very good condition.